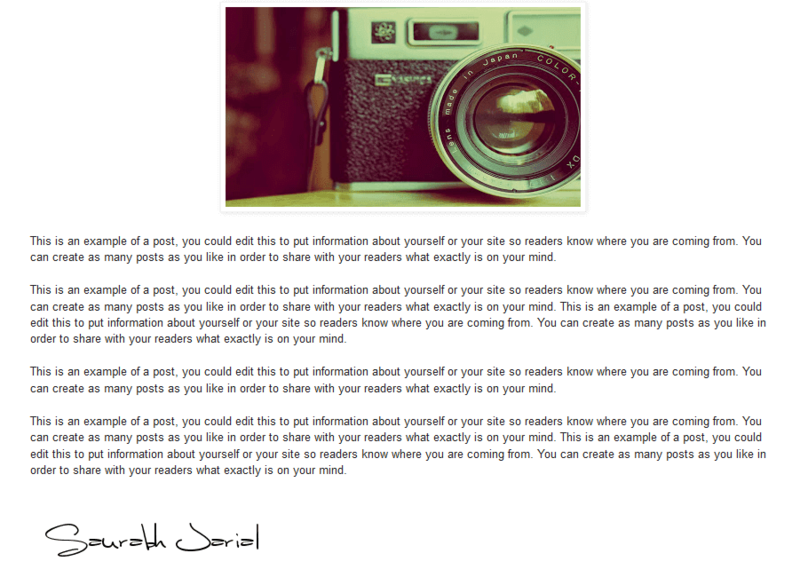 Do you want to add a signature text or image to your Blogger posts? Post signature is usually a text or an image at the end of each post, adding custom signature to your blogger posts not only give it certain flair but also gives a visible stamp of your authority over your blog content. 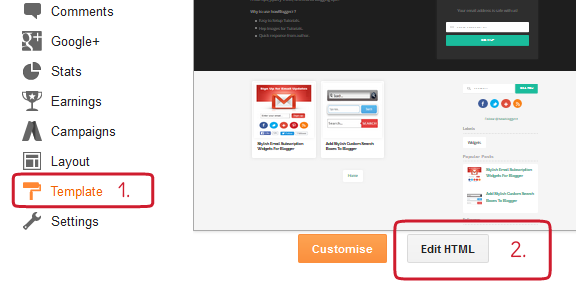 You can manually insert signature to new blog posts but what about old post, its not easy to add signature manually in already published posts specially if they are in hundreds. Don't worry you are in Gistfans Help zone, nothing is impossible here. I have created a set of CSS and HTML code to automatically add signature in old and upcoming new posts. The best part about this method is that you can edit your signature at any time and the changes will reflect on every post. There are two types of signature you can add either text or image and both have different way of installing therefore i have added instruction for both types with images and created a demo to make you have a look. Note : There are two occurrence of the above code. 1st occurrence for mobile view and second for desktop. Adjust the value 22 to change font size of text. Replace the value Papyrus,fantasy to change the font family of the text (List of Font Family). Replace the value #dddddd to change text shadow color (Color Codes). Replace the value #222222 to change text color. Replace You Name with your name or with any other text. Note: To create your Signature image you can use photo editing software on your mobile or machine, or the online Pixlr editor. If you don't know much about editing, you can use tool Mylivesignatue (Recommended). Replace Your Signature Image URL with the URL of the image. Replace Your Image Name with name of the image. Step 4. Click Save template.